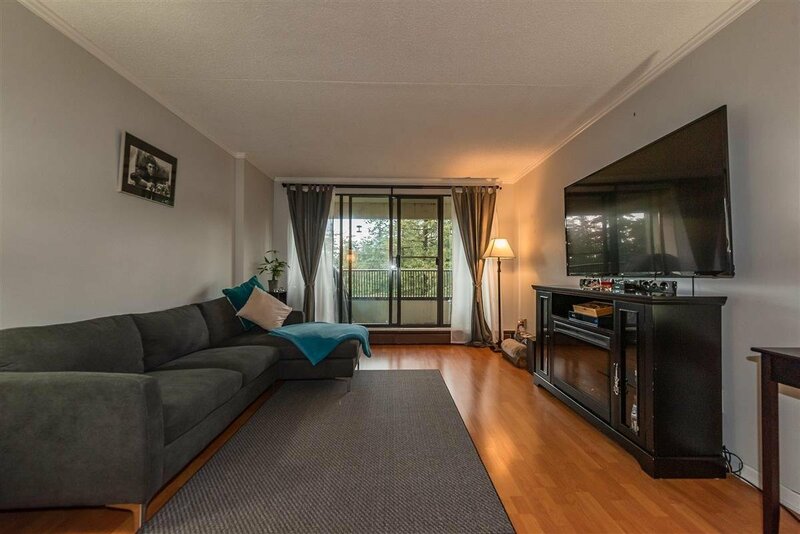 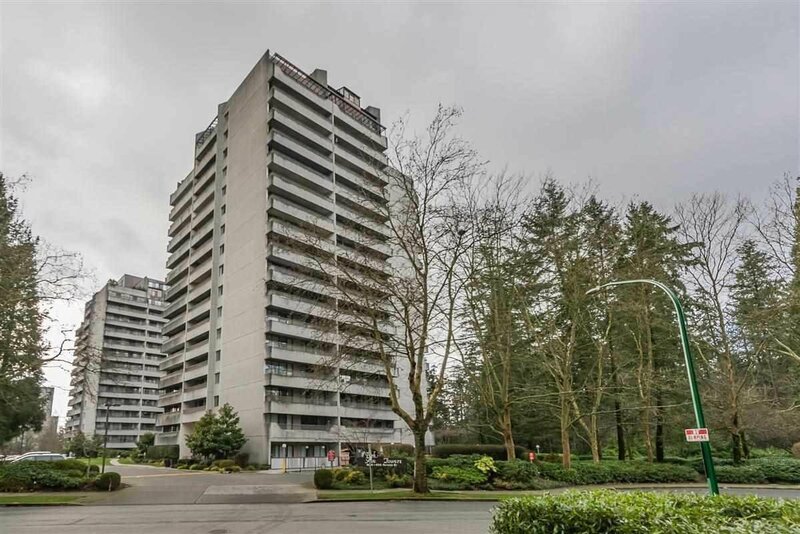 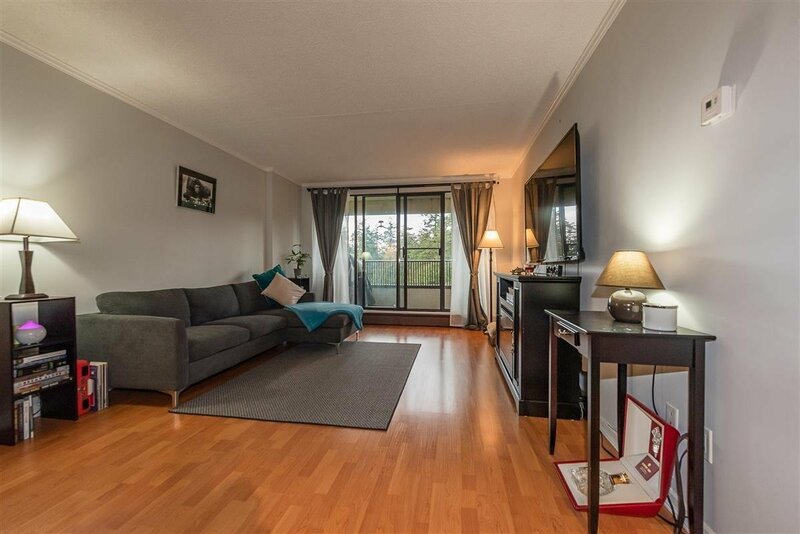 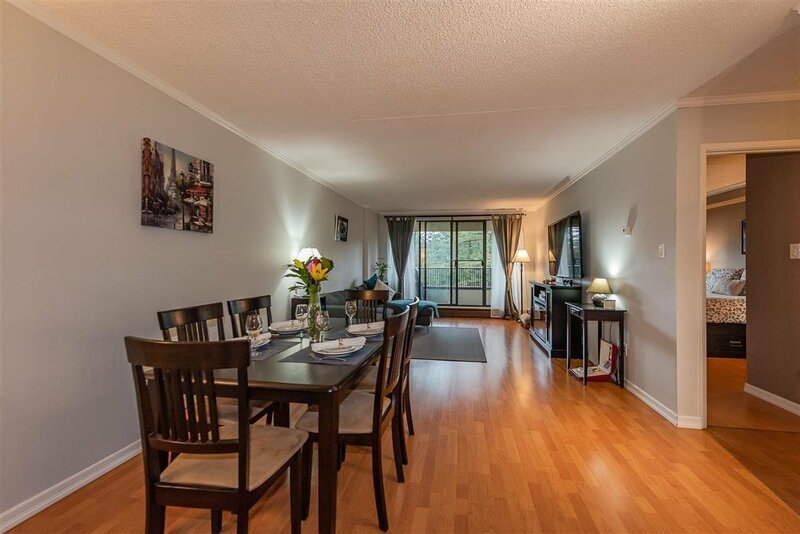 1108 4134 Maywood Street, Burnaby - 1 bed, 1 bath - For Sale | Jenny Wun - Oakwyn Realty Ltd. 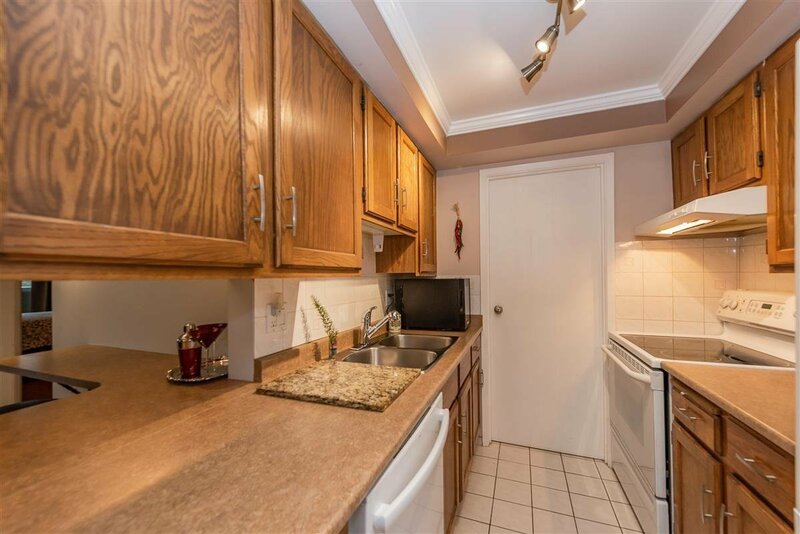 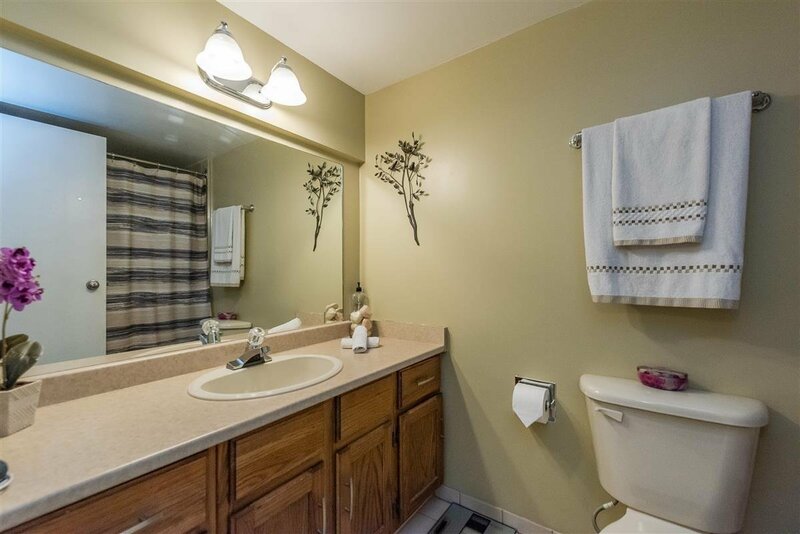 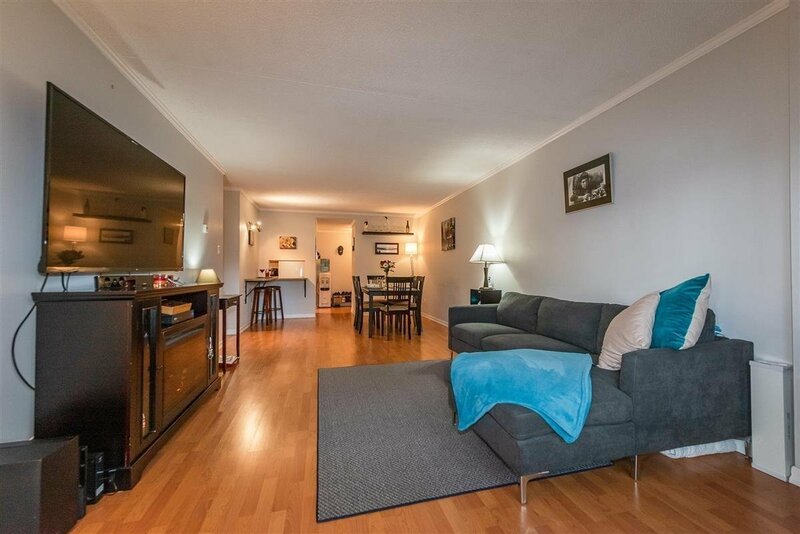 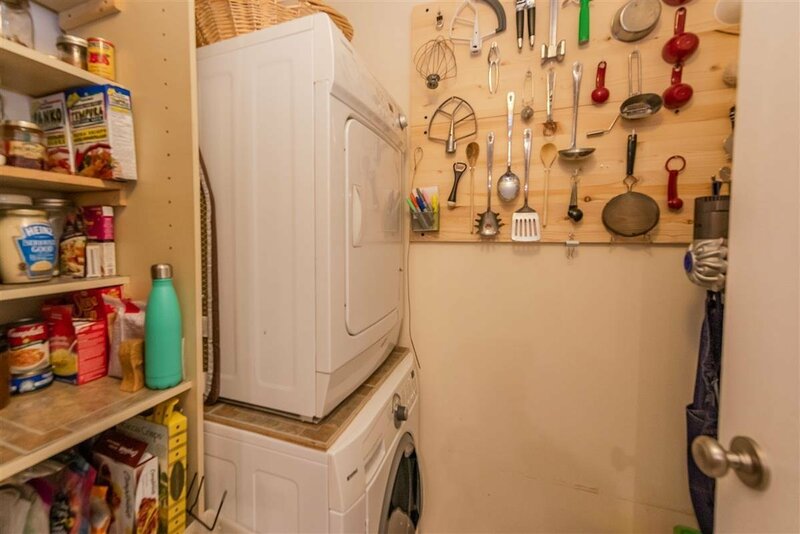 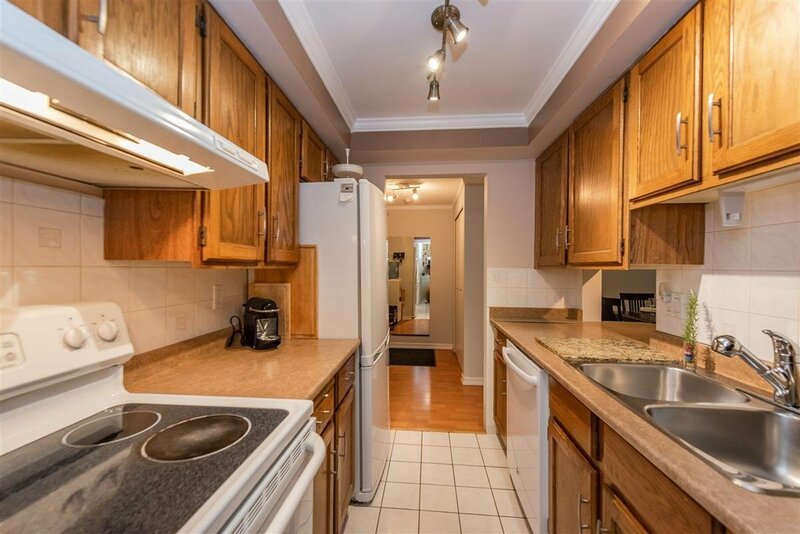 This is highly sought LOCATION and is a MUST SEE, come visit this well maintained 1 bedroom with updated bathroom, flooring and kitchen. 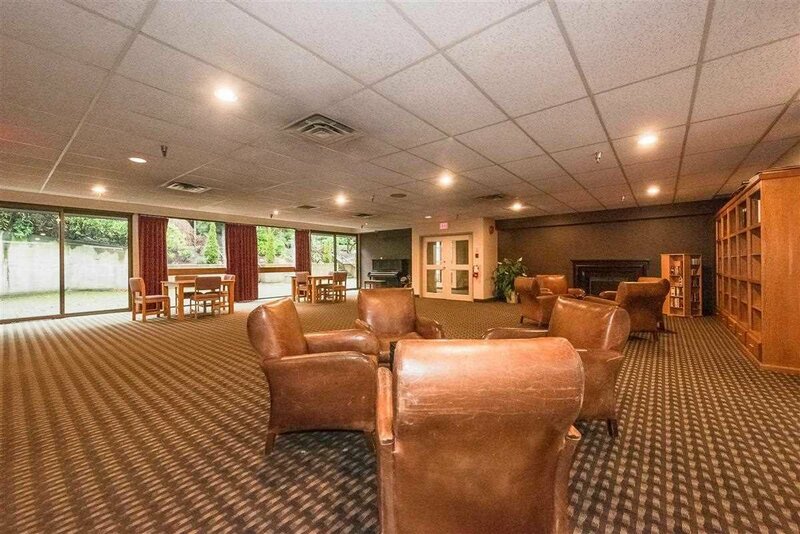 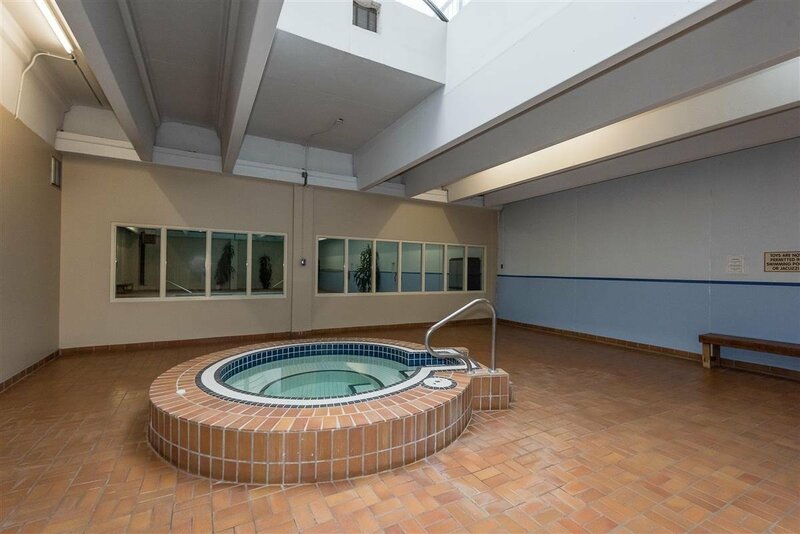 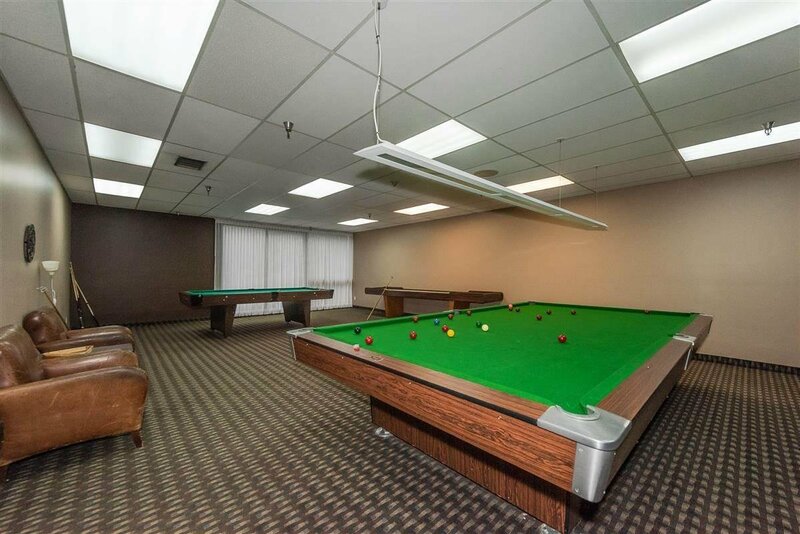 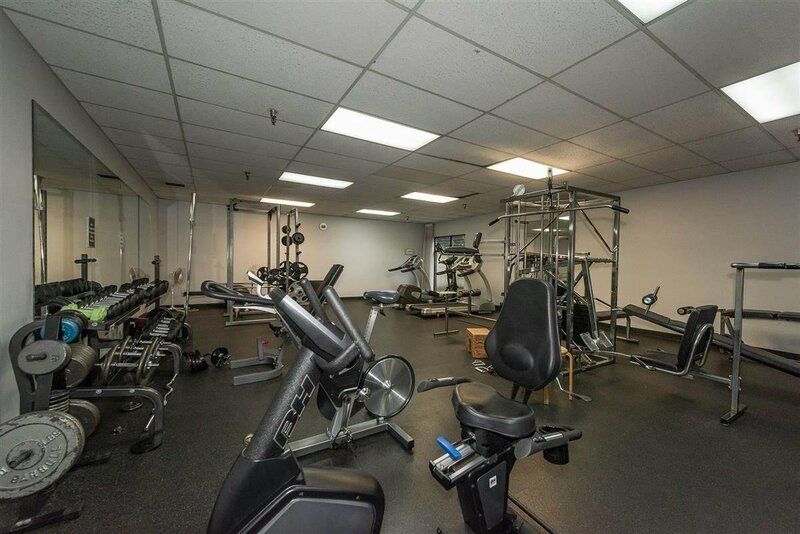 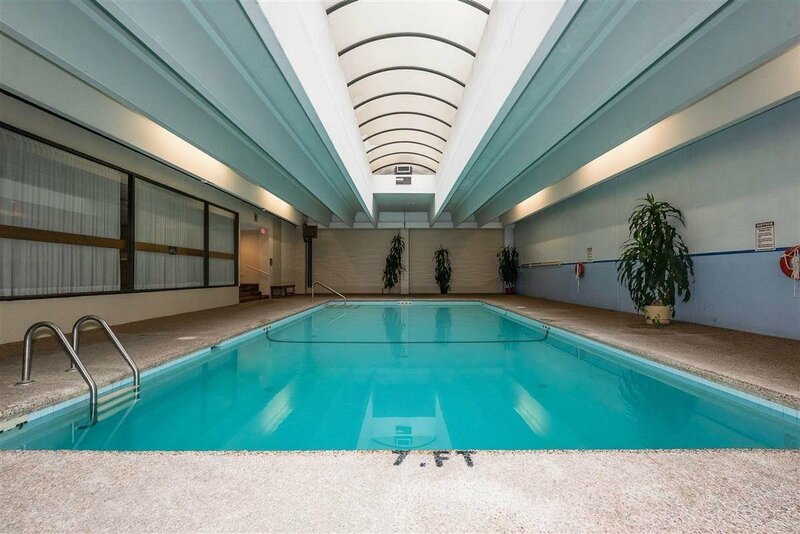 This well maintained concrete building has resort like amenities such as pool, hot tub, gym, squash courts, workshop, games room, party room and massive roof top patio. 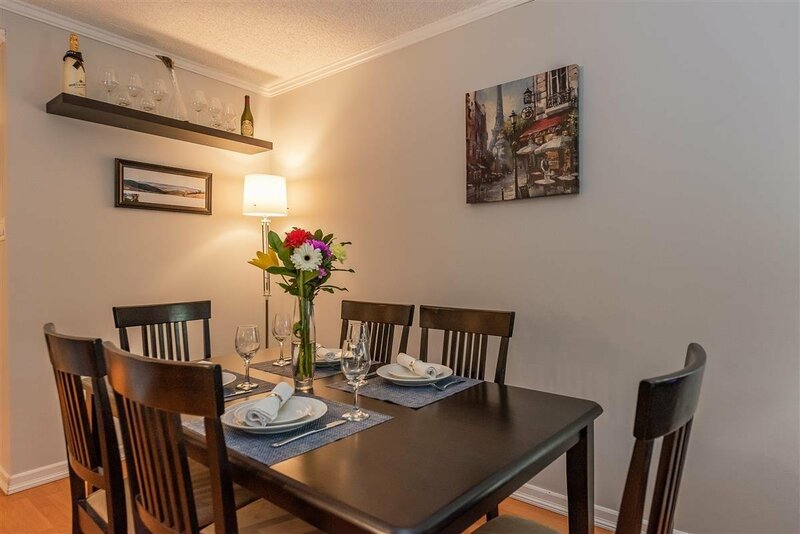 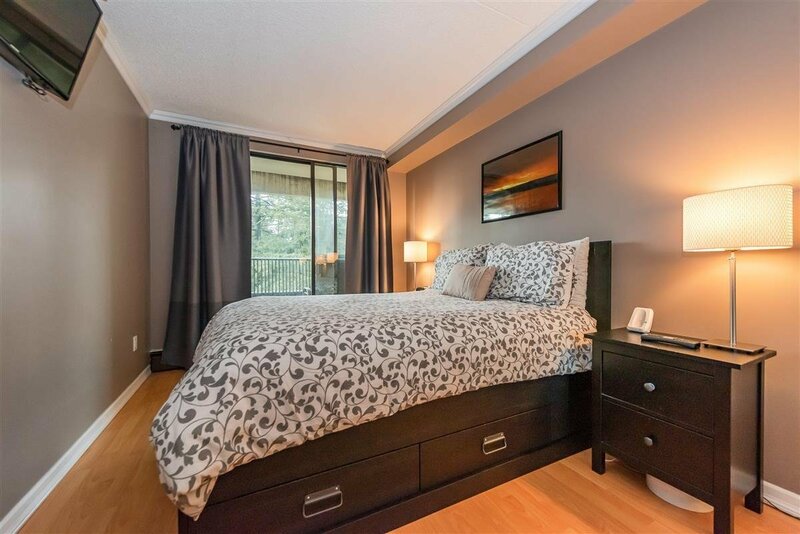 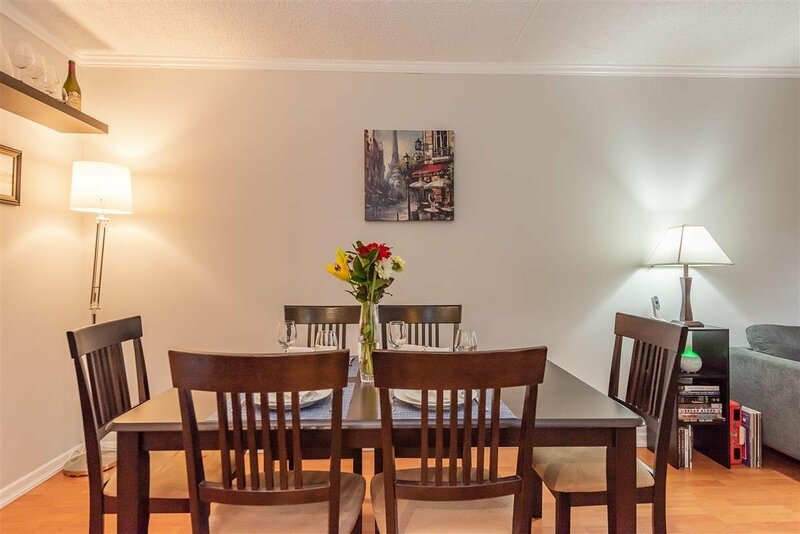 Just a short walk to skytrain and nearby shopping such as Crystal Mall and Metrotown, you're in the centre of it all. 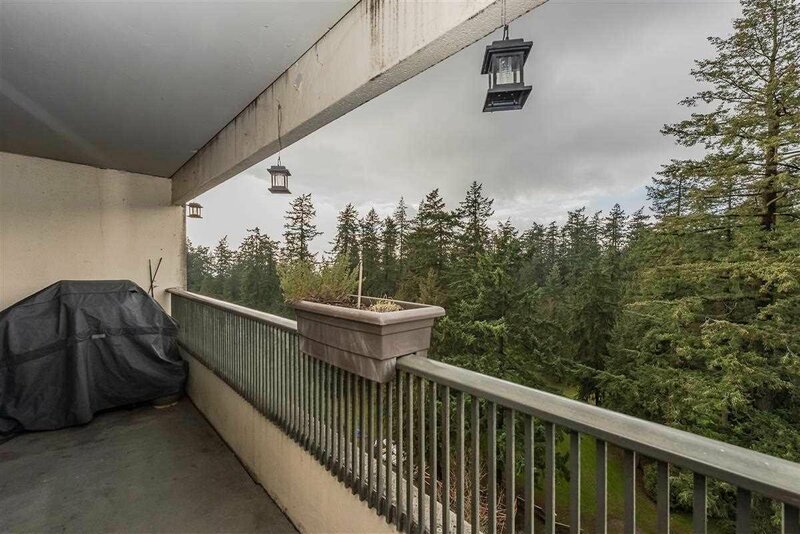 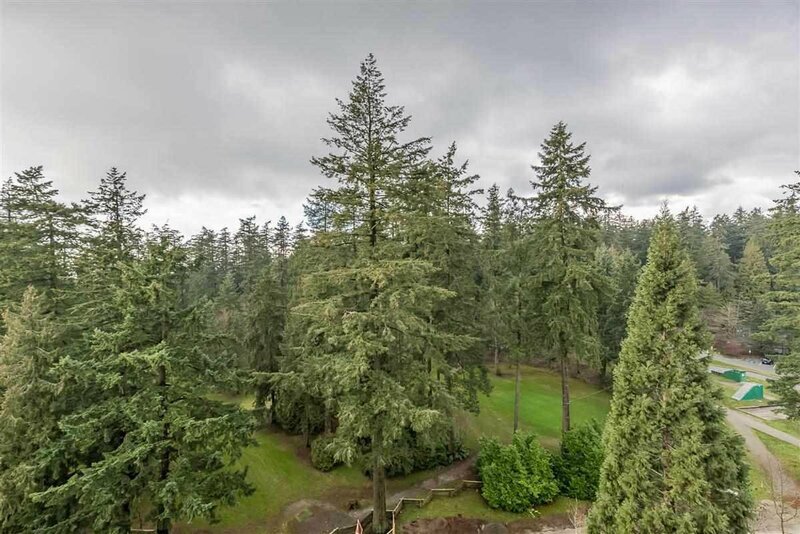 Your massive almost 100 sf deck lets you enjoy a relaxing view of the Park and greenery. 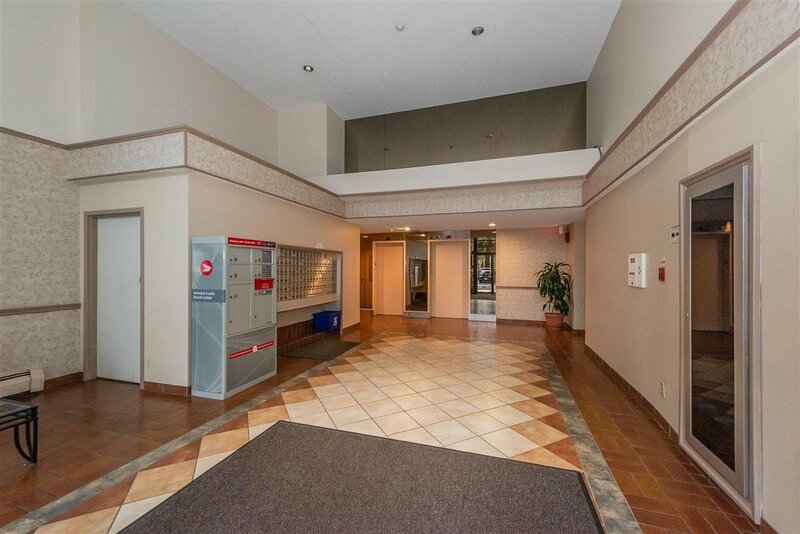 All this and low strata fees!